The 4.4-mile town of Jamaica Plain was known as the "Eden of America" during the 19th century for its incredibly thick, green landscape. Living here will certainly satisfy the needs of any nature buff. The area is also known for keeping its historic landmarks such as the Footlight Club, the oldest community theater in the entire United States. What’s Living in Jamaica Plain Like? The Emerald Necklace Park System is the pride and joy of the area, serving as the central hub for community activity, the biking/hiking trail culture and the extraordinary small wildlife that lives in the area. 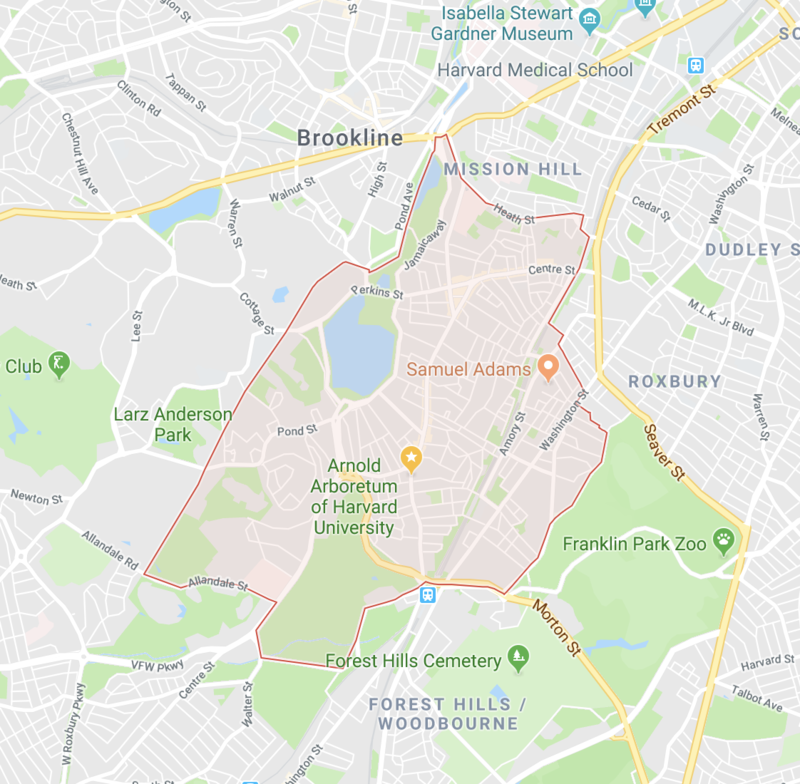 Olmstead Park, Franklin Park, Jamaica Pond and the Arnold Arboretum are the four major subsections of the park system. Arnold Arboretum houses a world-class plant collection that is sponsored by Harvard University, and Jamaica Pond is the deepest freshwater body in Boston. The area is well served by public transportation. The Massachusetts Bay Transportation Authority rail and bus services run through Jamaica Plain, and the Forest Hills Station Needham Line stop is here as well. There is also plenty of free parking around the area for cars as well as bikes, and most of the better-populated areas have parking spots that are designated specifically for Jamaica Plain residents by local ordinance. 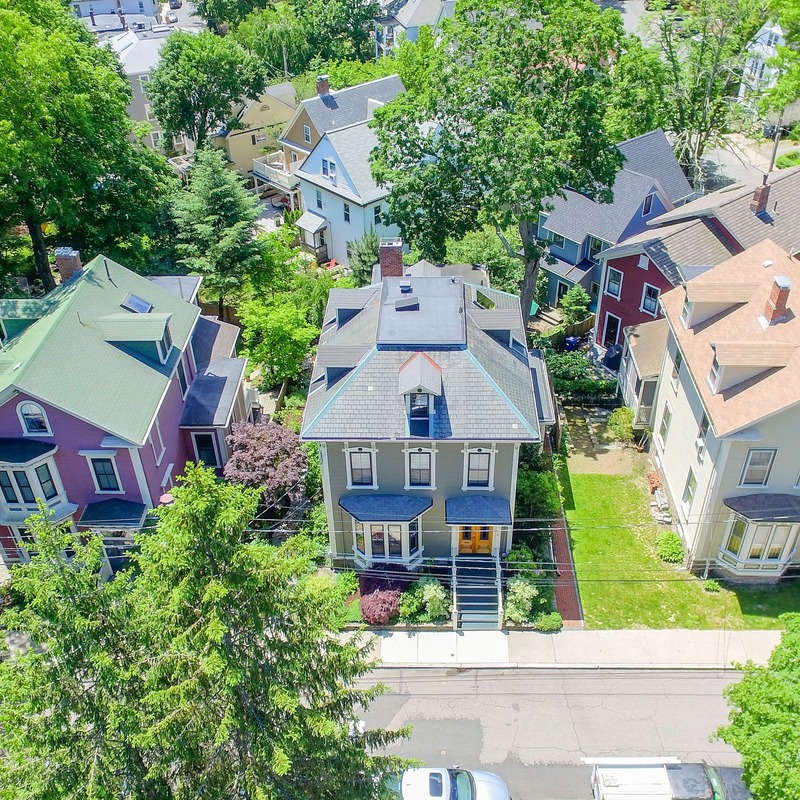 Jamaica Plain is not well known as a place for home sales. However, this may be your best advantage if you enjoy the culture here; you will not pay a premium for the developments as you would in other parts of Boston. There are five bedrooms, single unattached properties available with 3,000 square feet of space or you can also find yourself in a centrally located luxury condo. Most of the homes are around 1,500 to 2,00o square feet of space and enough yard for a patio and a backyard. In short, Jamaica Plain is a little slice of Americana in a great part of Massachusetts that is very near Boston, but with its own feel and spacing for nature lovers.